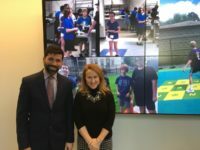 A district-wide library of 20 hands-on, multi-sensory stories gives teachers and related service providers important tools to help visually impaired students. 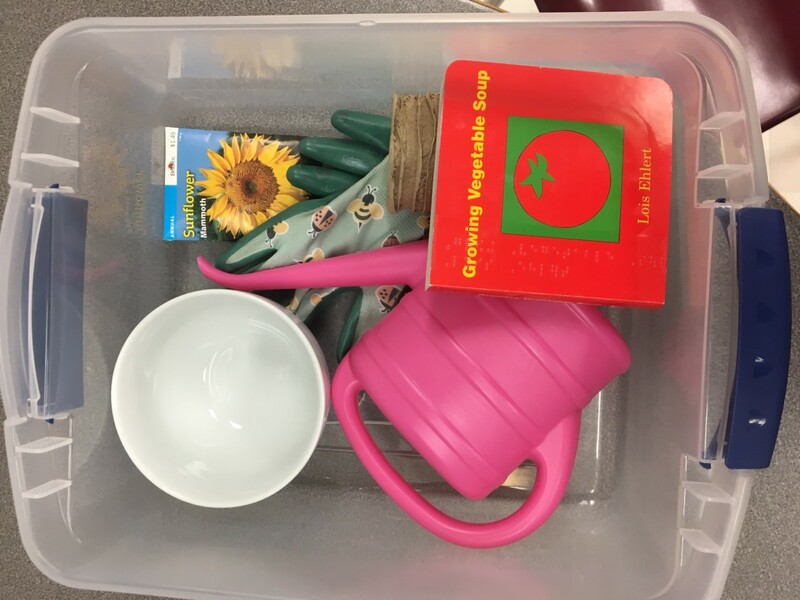 Each Story Box includes real-life items that students can feel, touch and smell, bringing greater meaning to each story. From infancy, children learn through observation. But visually impaired children have greatly reduced opportunities for incidental learning. Consider the sheer volume of information a sighted child is exposed to about words, their function, and how the world works on a simple trip to the grocery store. A visually impaired child misses all this information about labeling, organization, multiple purposes of words, money…the list is long. 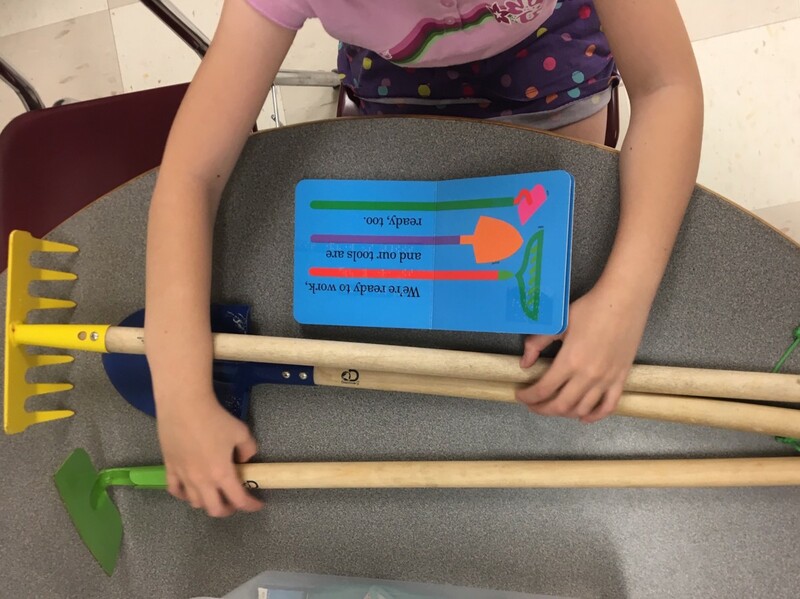 Visually impaired children need directed, hands-on time with everyday items to learn the basic concepts that come easily to their sighted peers. 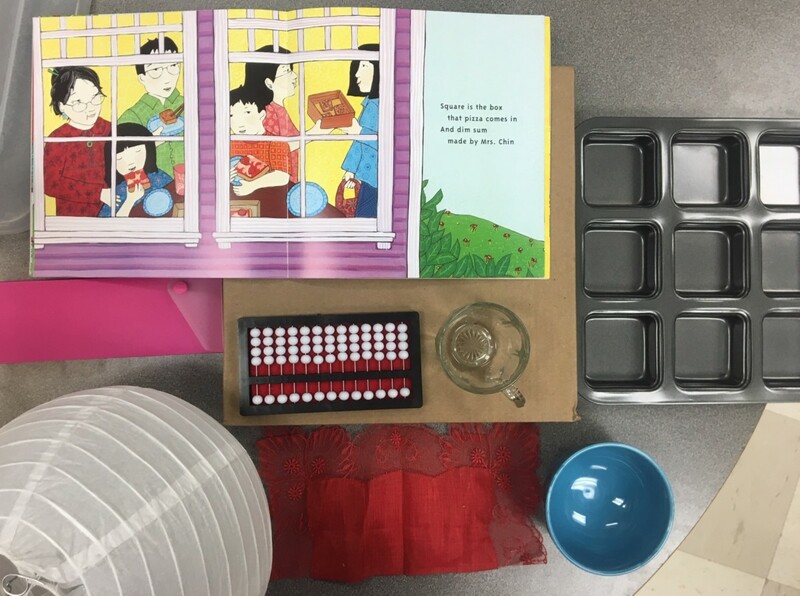 Story Boxes are hands-on, multi-sensory literacy activities for students with visual impairments. Written in large print and braille, the stories use real-life items to illustrate objects or concepts that are important to a story. Consider a Story Box story about going to the doctor. Doctor’s visits can be scary for children, especially for children with visual impairments who do not have a visual preview of the types of instruments that will be used. The story is written clearly, explaining the steps of a routine physical, the instruments used, and the sensations associated with them. The items in the Story Box might include rubber gloves, stethoscope, band aids, ‘johnny’ and a thermometer. 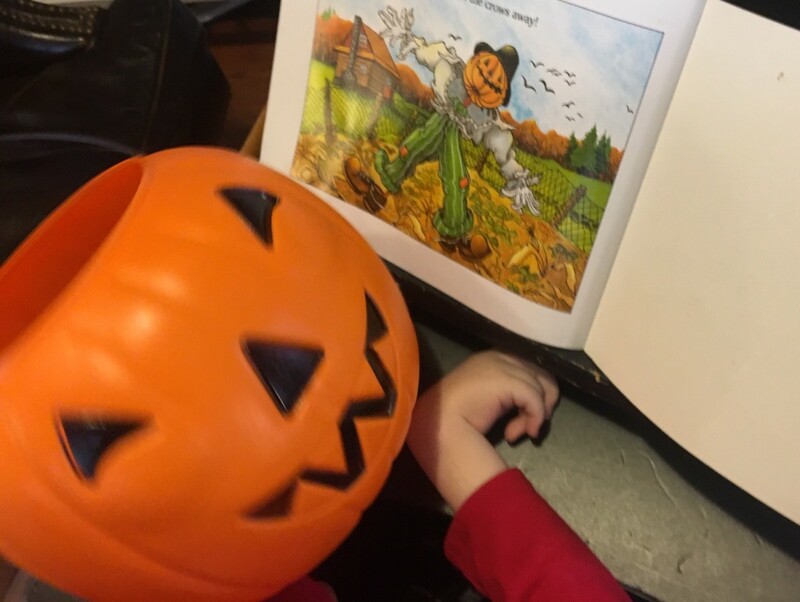 As the student listens to the story, he is encouraged to explore the items with his hands and use them on his body like a doctor might. Multi-sensory learning, using multiple senses to access information, works with our biology to enhance learning. These stories bring the richness of pictures to children who cannot see them. Enjoyed by not only visually impaired students, but also by special needs and typically developing students, Story Boxes invite children to touch, smell, move, taste, look and learn. Each story is also written in braille. Braille literacy is strongly correlated with employment, yet only 10% of the blind population are braille readers.